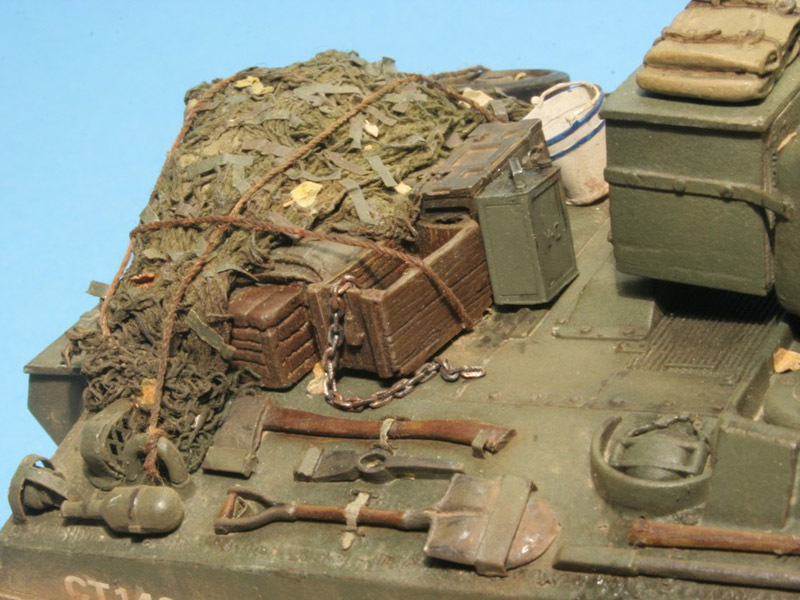 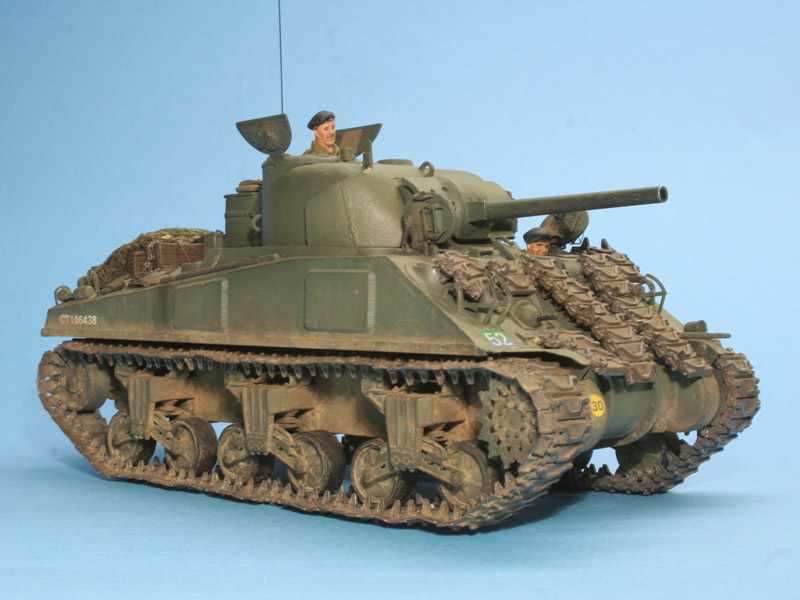 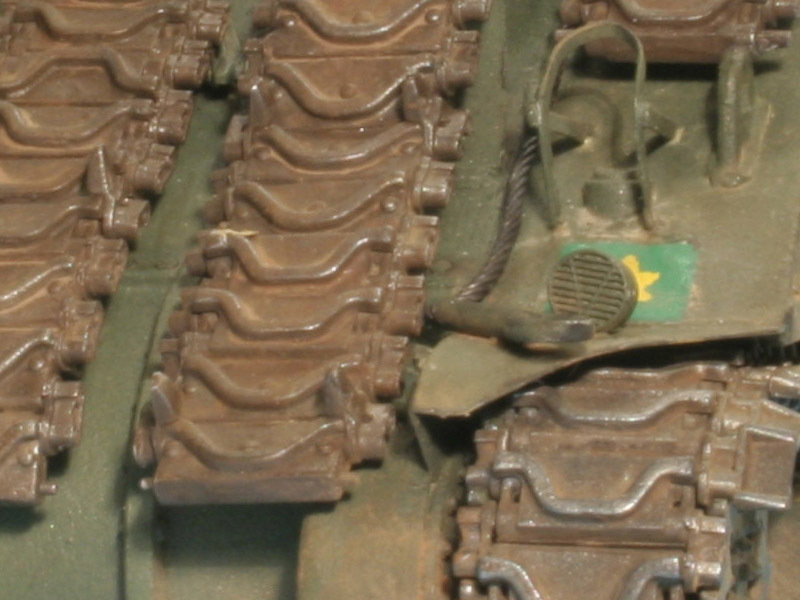 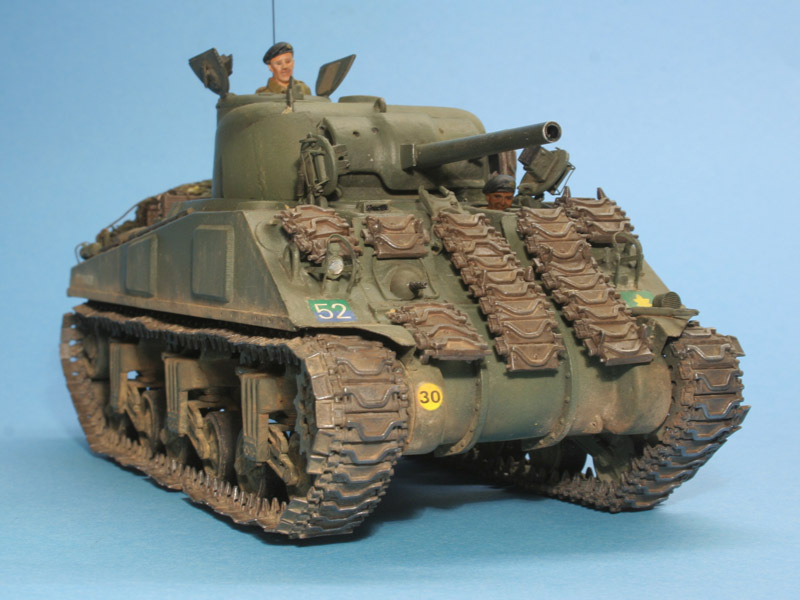 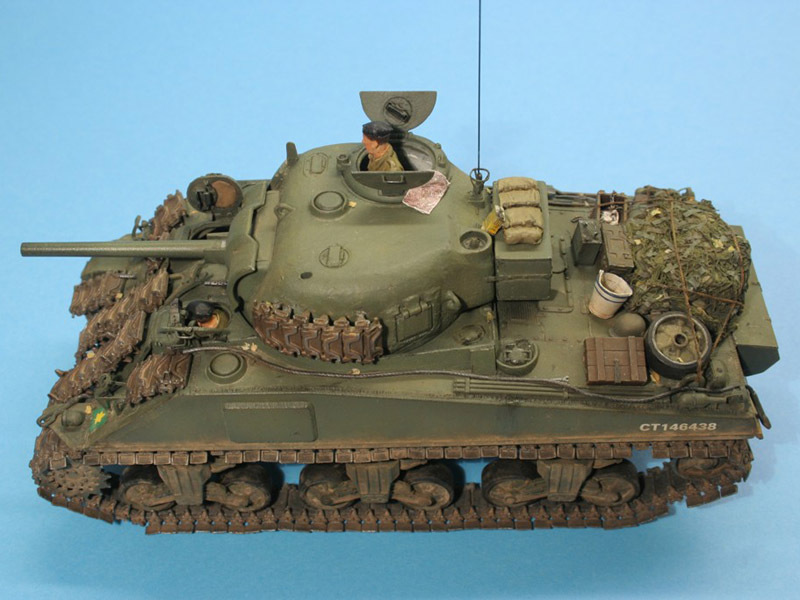 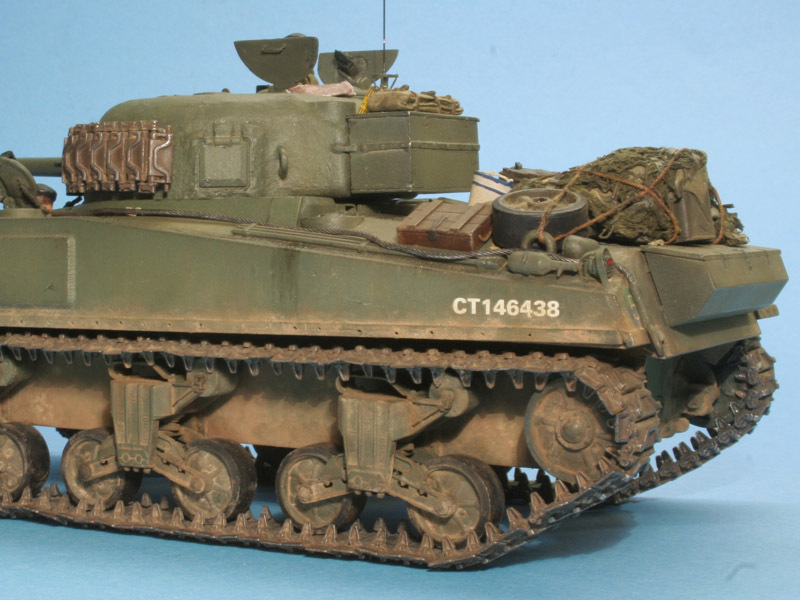 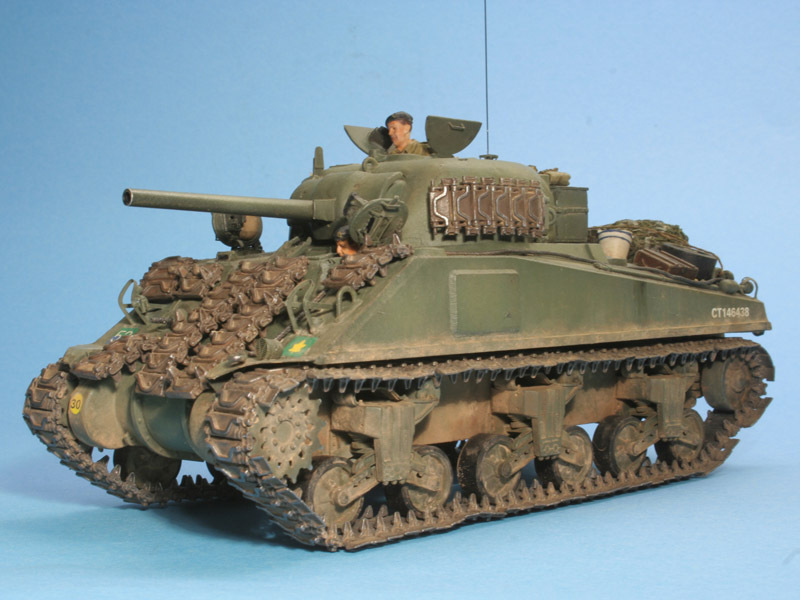 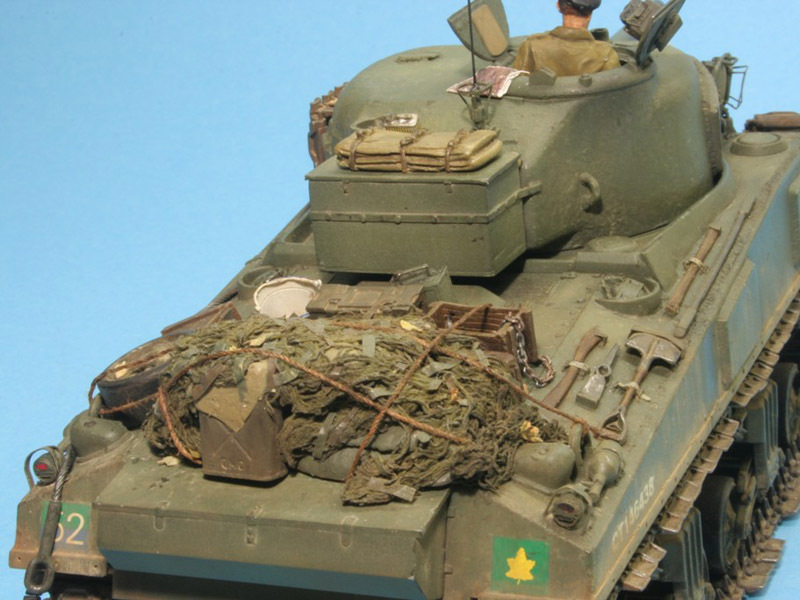 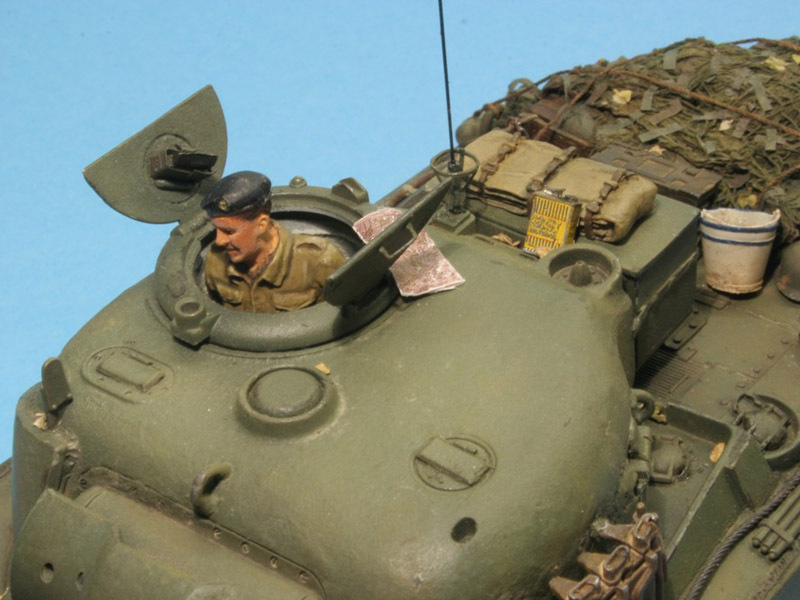 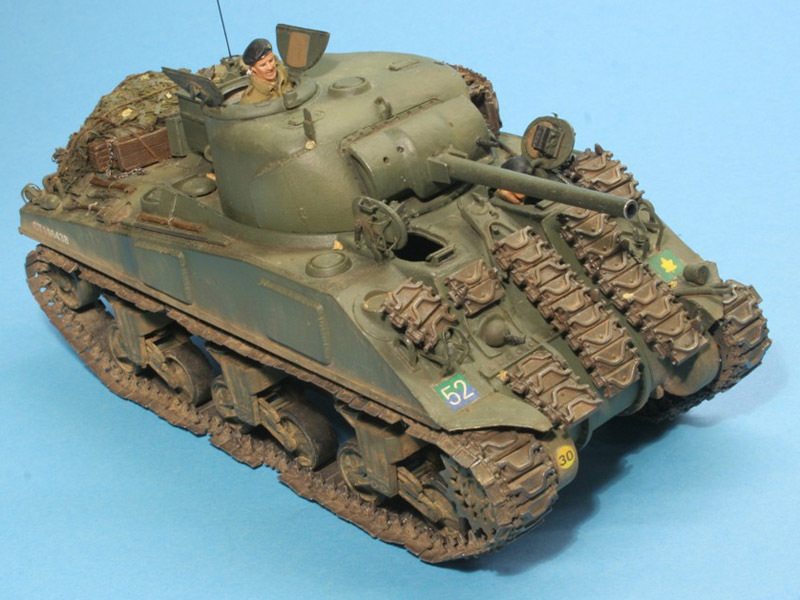 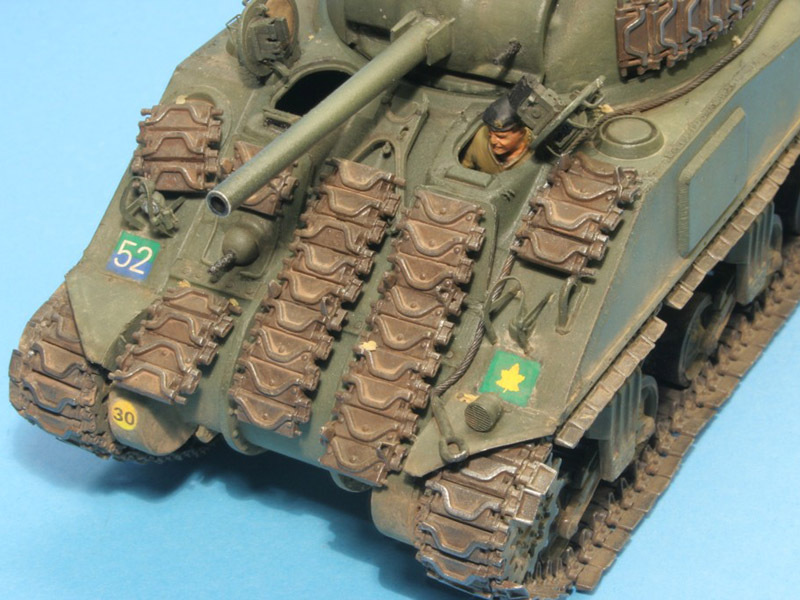 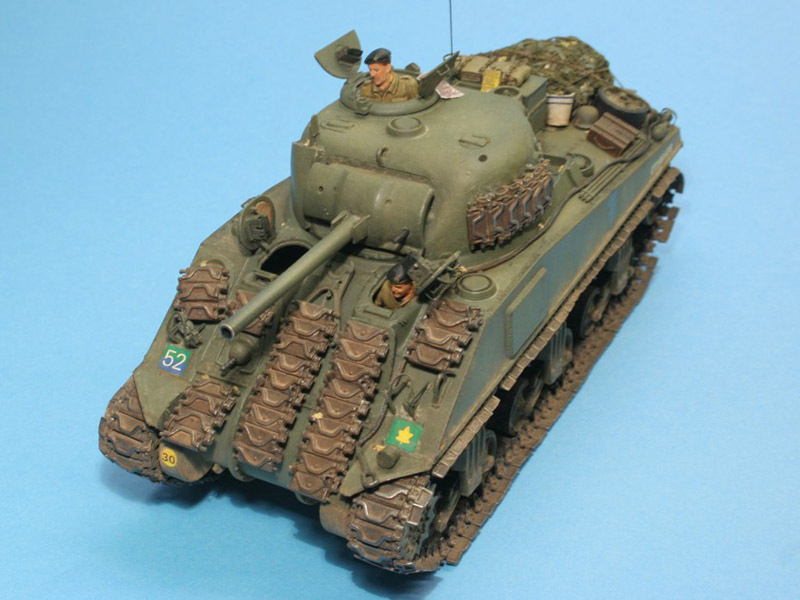 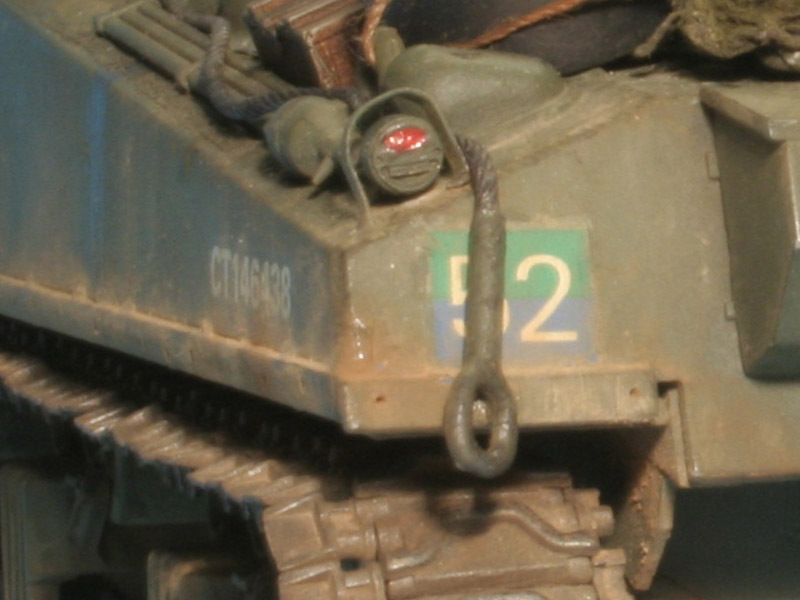 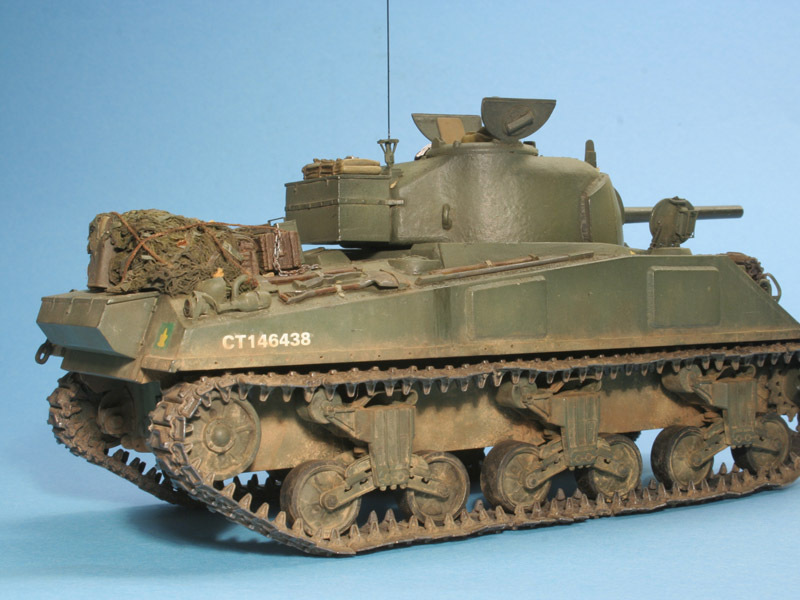 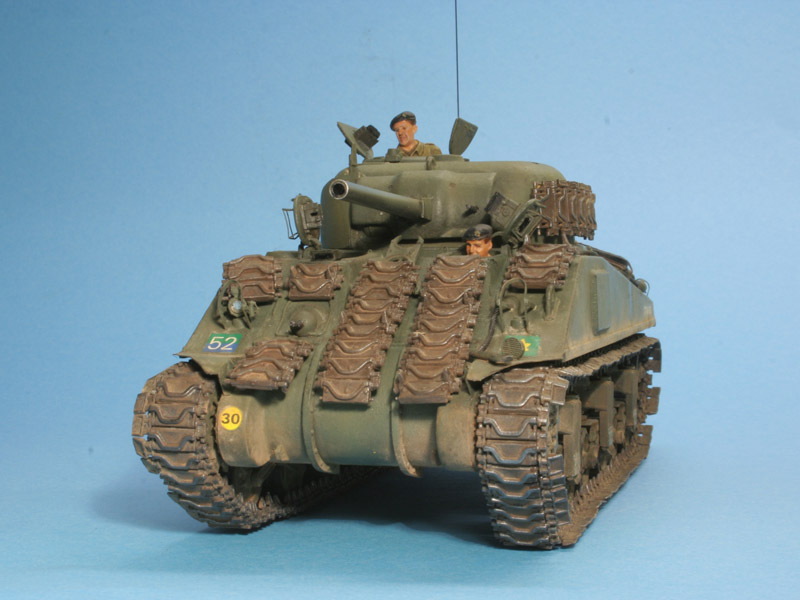 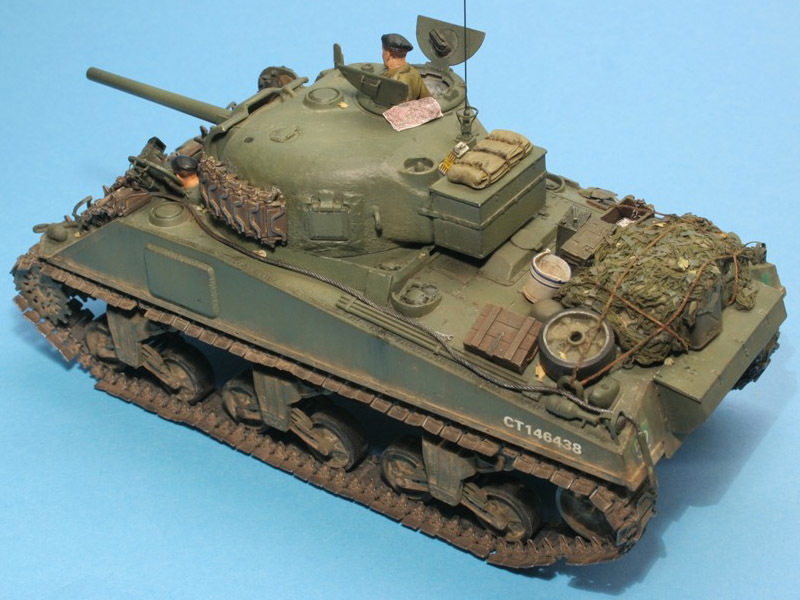 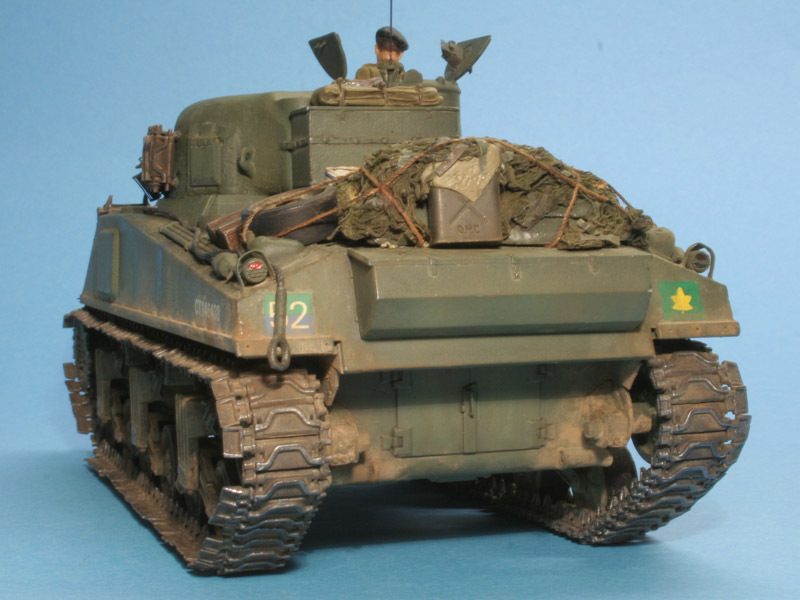 This kit is mix of base Dragon M4A4 Sherman with several aftermarket sets. 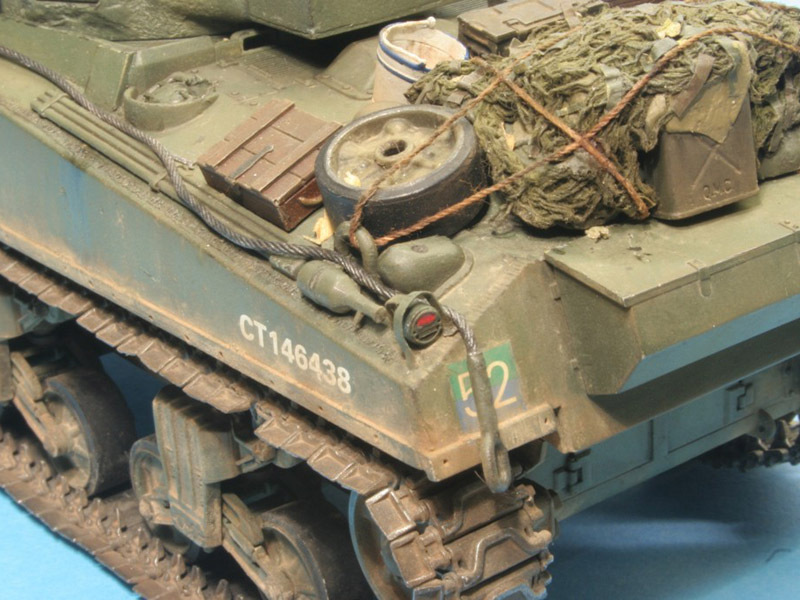 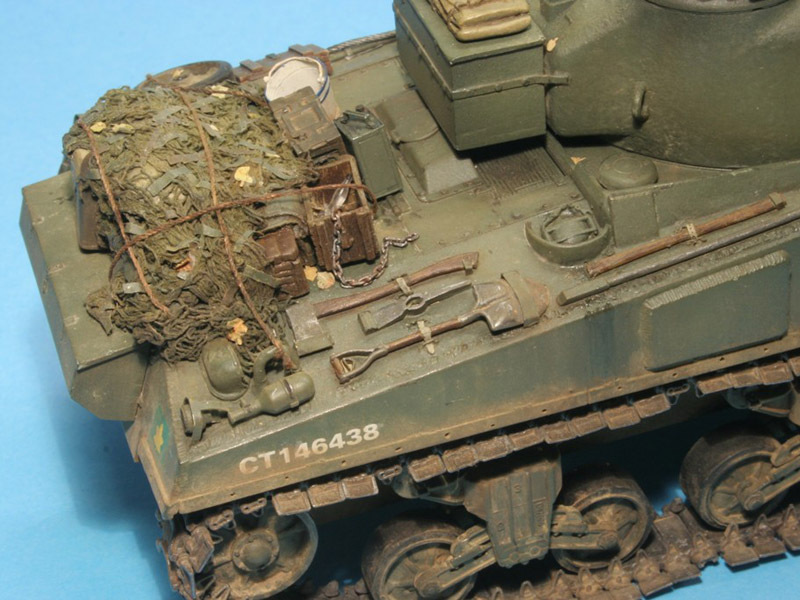 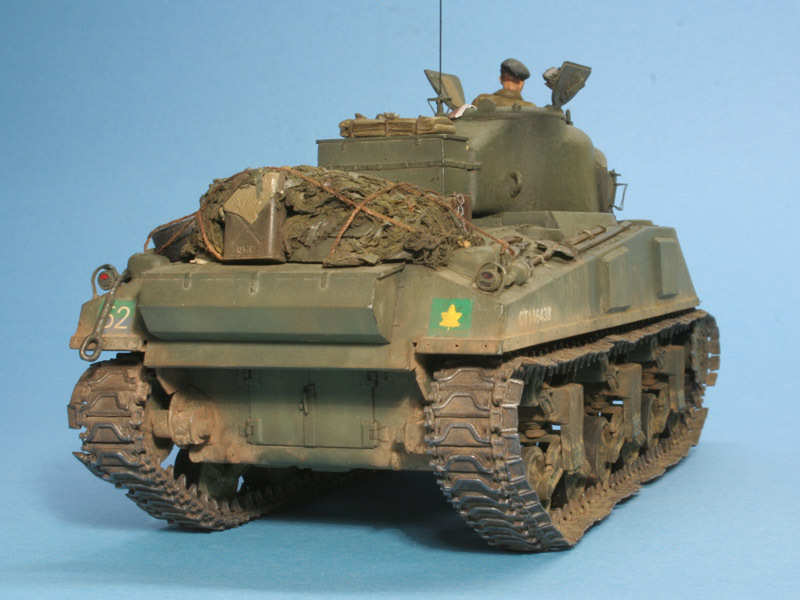 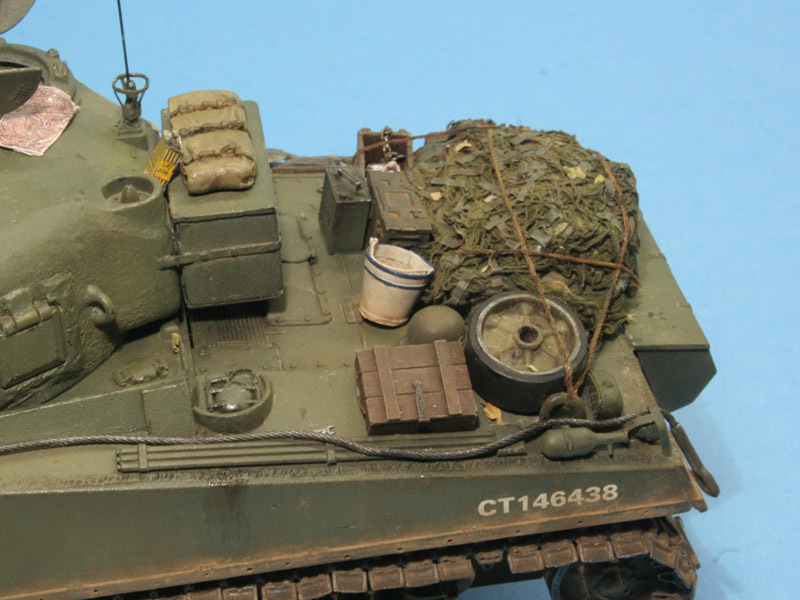 Apart from towing cables and .30 machine guns from Eureka XXL following sets were used: turret from Trakz (TX 0074 Sherman Turret Early), suspension from AFV Club (VVSS Suspension) with Dragon wheels, tracks from ModelKasten (SK-45 M4 T54E1 Tracks), duckbills from AFV Club, photo-etched parts from Aber, small hatches with periscopes from TWS and (finally!) 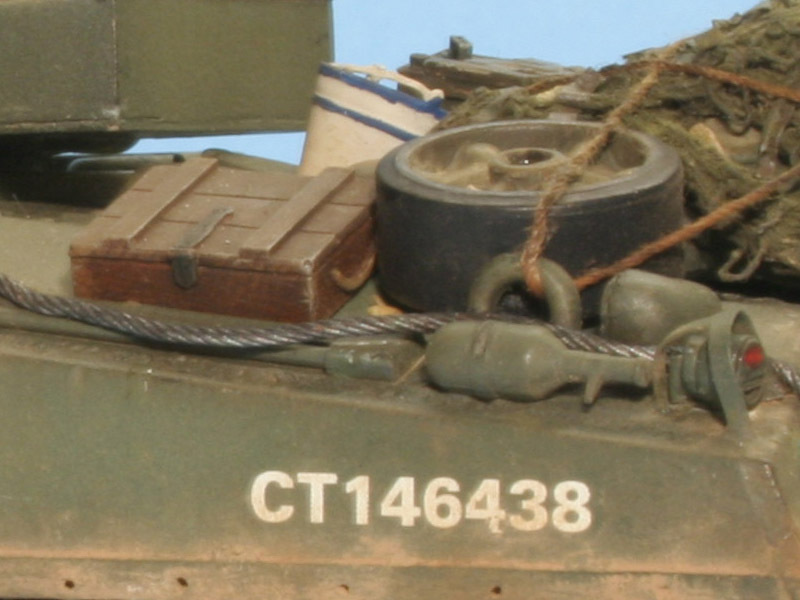 decals from Ultracast.